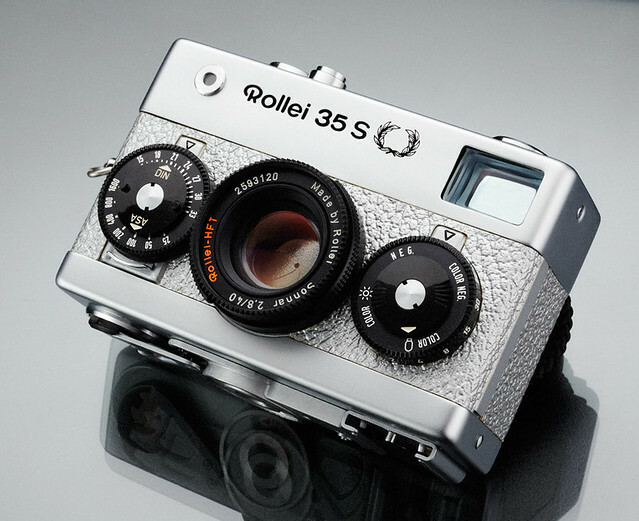 The Rollei 35 is a series of 35mm viewfinder cameras, designed for Rollei by Heinz Waaske. 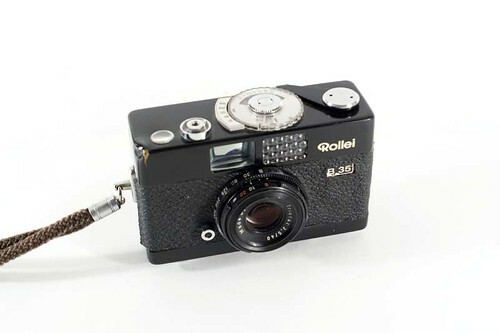 They held the title of smallest full-frame camera in the World for some time. 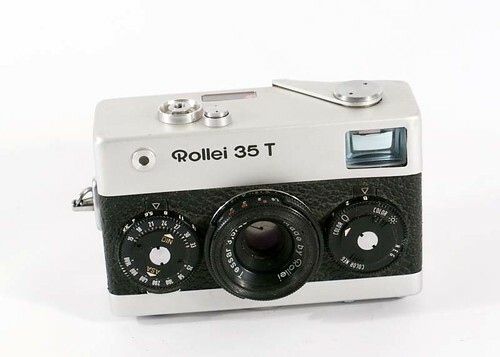 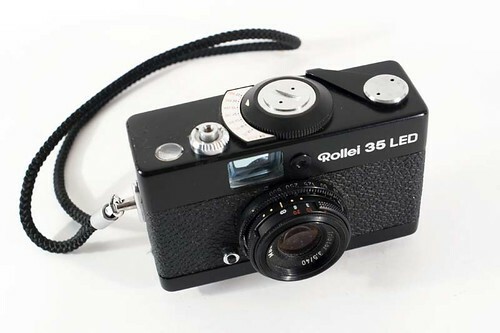 The Rollei 35 is still today manufactured by DHW Fototechnik as small-batch production. 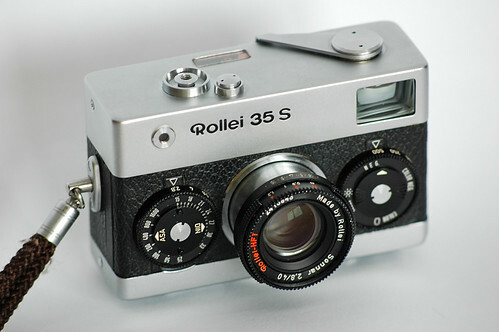 The current version is the Rollei 35 Classic, an updated Rollei 35 SE.